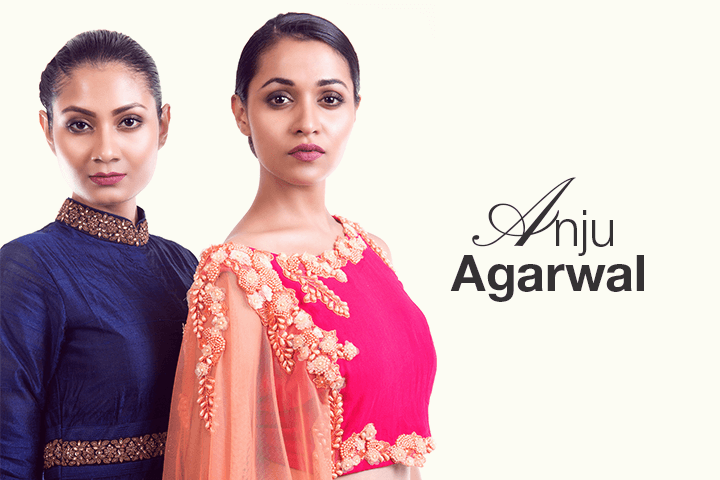 A self-taught designer, Anju Agarwal understands discerning taste, delivery brilliant designs with unmatched quality every season. The Kolkata-based designer is inspired by royalty and the many fine nuances of Indian culture. From pre-draped sarees with creative drapes to suits, kurtis, and gowns, her creations keep in mind a younger clientele that takes the experimental route with traditional silhouettes.